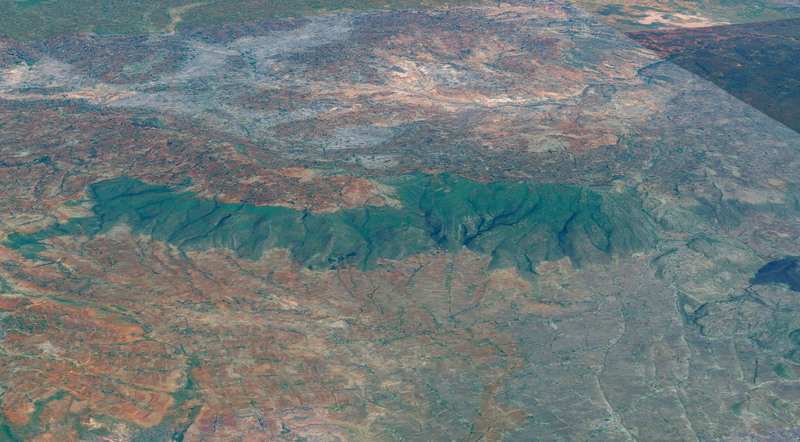 A partnership between World Vision, World Bank BioCarbon Fund and the Federal Democratic Republic of Ethiopia. World Vision’s first climate change mitigation project is a community-managed reforestation initiative in Humbo, Ethiopia. Located in the southwest of the country in World Vision’s Humbo Area Development Program, it benefits the environment through improved natural resource management and increased biodiversity. The project contributes to poverty alleviation in two ways: directly, by providing increased grass (cut and carried) for livestock, increased domestic firewood, and environmental benefits such as improved ground water and decreased erosion; and indirectly, by creating a new community-based income stream through the generation of carbon offset credits under the Clean Development Mechanism (CDM) – the Kyoto Protocol system reserved for developing countries. This project is a prototype for other potential reforestation projects that World Vision Ethiopia has identified with support from World Vision Australia. Humbo’s success has stimulated the Government of Ethiopia to call for a 15 million hectare scale-up. The area was bare of trees, although some small shrubs remained. High rainfall led to flash flooding in the area, destroying roads and bridges and there was extensive erosion. Large amounts of topsoil had been lost, reducing potential productivity in higher areas and leaving large silt and rock deposits on farms in lower areas. Since June 2006, the project site has been managed using Farmer Managed Natural Regeneration (FMNR). The communities are very excited about the project, and tree growth has been exceptional. 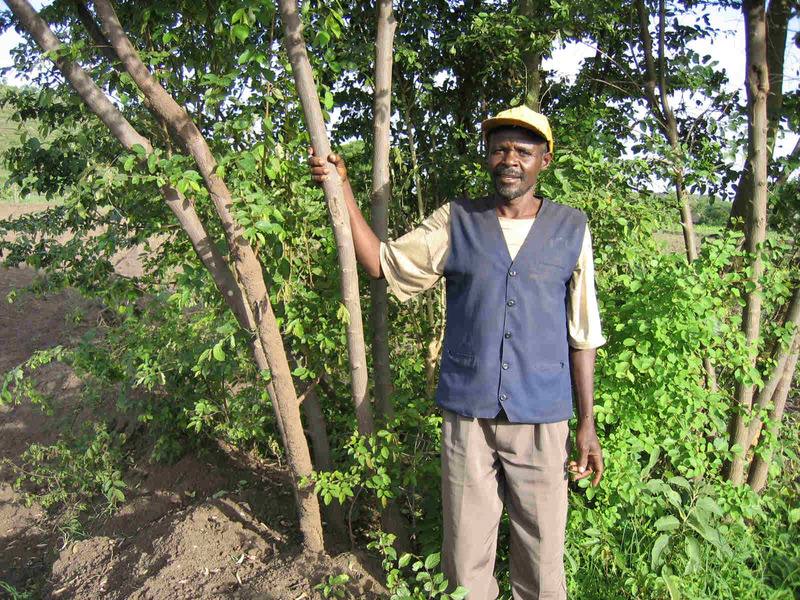 Tree nurseries were also very successful – and some 450,000 seedlings were established in 2006. World Vision facilitated broad stakeholder consultation and meetings, gathered information and brought stakeholders together regularly as the concept was being developed. World Vision facilitated the granting of legally binding tree user rights by government, which gave communities confidence that they would benefit from their efforts in restoring the forest. World Vision provided regular and persistent follow ups, and responded to problems as they arose, including countering rumours and accusations. World Vision provided training in FMNR, management of trees and forest, leadership, and financial and cooperative management. World Vision and the local government facilitated the formation of forest management cooperatives. World Vision and the local government worked with the cooperatives to develop their own by-laws relating to the management of livestock, fire, disputes, sustainable harvesting of forest products and sharing of benefits. World Vision identified vulnerable households that were going to experience temporary loss of income or access to fuel wood or fodder, and assisted them with alternative opportunities, such as small business loans for marketing, vegetable production and honey production. Once the project started, participating communities began benefiting directly from forest restoration through access to fodder and firewood from pruning trees, even within the first year.